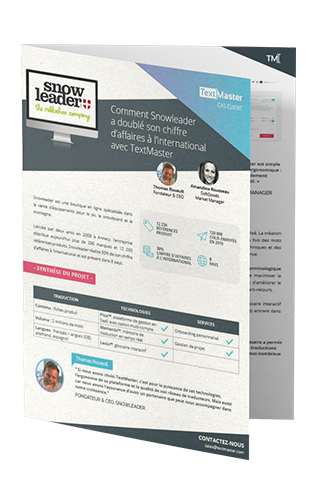 the proprietary, real-time translation memory from TextMaster. A translation memory is a database that stores the content of all your previous translations. This technology makes it possible to reuse any text segments that have already been translated, which prevents the same content from being re-translated multiple times. The more data a translation memory contains, the more effective it is. 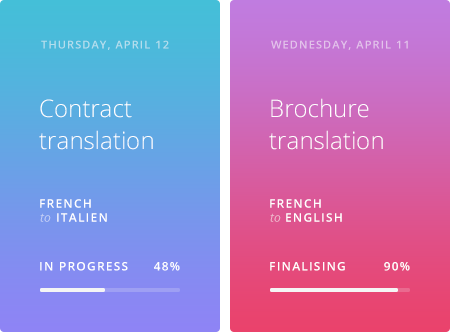 Thanks to your translation memory, you can ensure the consistency of your content, lower costs, cut down on back-and-forth exchanges and speed up translation times. the first collaborative, real-time translation memory. 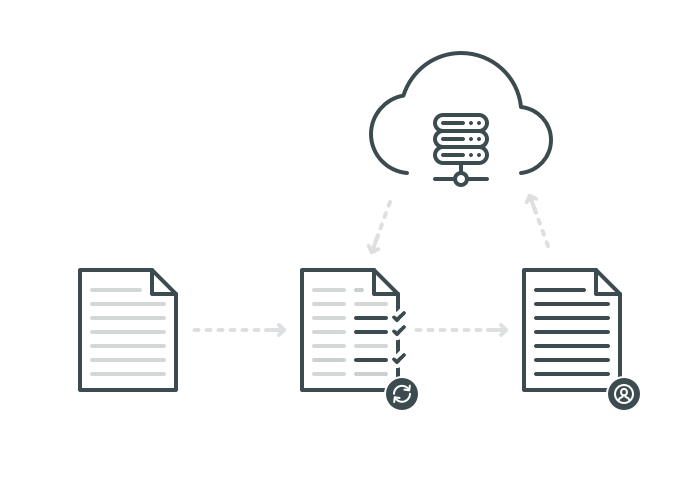 MEMENTO™ recycles all your translated content and counts all the repeated segments. Its unique algorithms enable it to identify and suggest previously translated segments to translators in real time. MEMENTO™ is an extremely secure SaaS technology. It makes it possible for several translators to work simultaneously on the same project directly in the Cloud. MEMENTO™ is constantly being enhanced with new functions and can be used as a foundational database to train specialised translation engines. What kind of content is right for MEMENTO™? Our MEMENTO™ technology is especially well suited to high volumes and to content which contains numerous repetitions and does not require any particular editorial style. Take advantage of technology that is 10% to 30% more effective than other solutions on the market. Snowleader is an online merchant that specialises in equipment for skiing, snowboarding and other mountain activities. Snowleader currently markets over 12,250 unique products and earns 30% of its revenue from international sales.